Find out what exciting events are coming up in the TACA calendar, there’s something for everyone interested in Australian ceramics. Enter competitions, promote your work and support ceramic art and artists everywhere, while endorsing professional ceramic practice. Get involved today and find ceramic specialists, suppliers, professional services, groups, workshops, residencies and opportunities. 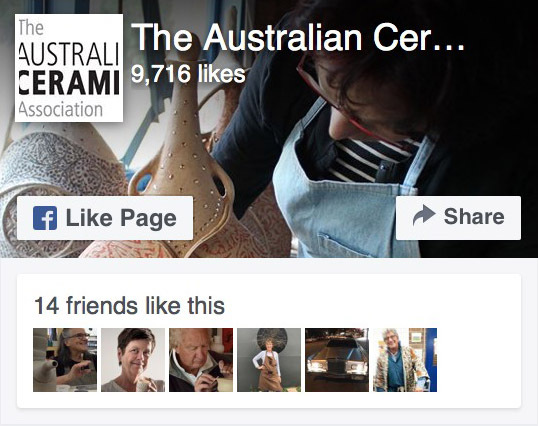 Join our online Australian Ceramics Discussion Forum. Aiming to facilitate direct and dynamic conversation amongst members and guests.